for $97,500,000 with 6 bedrooms and 14 full baths, 2 half baths. This 18,543 square foot home was built in 2016. 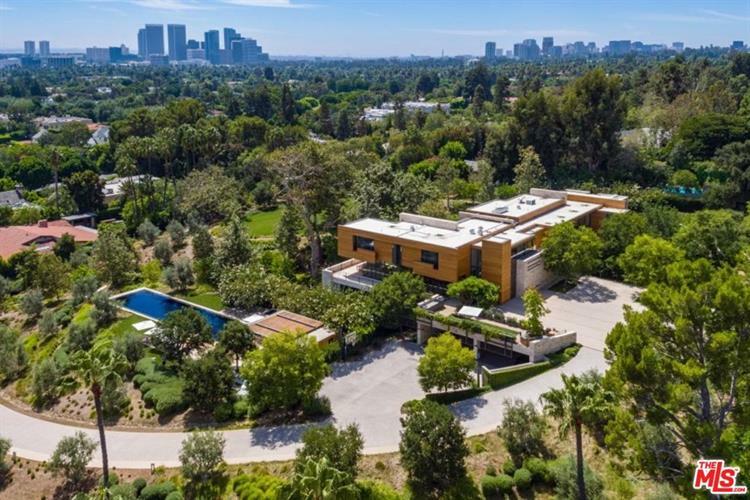 Newly constructed in 2016, the Estate is one of very finest in LA. 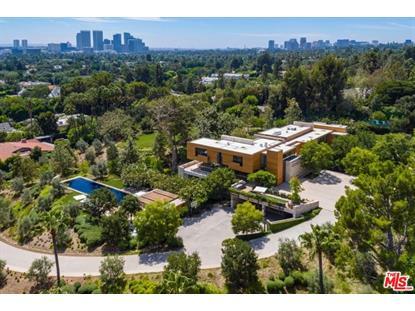 On 3.25 +/- lush Beverly Hills acres, designed and implemented by world acclaimed Richard Meier & Partners Architects. Timeless yet contemporary, incorporating natural elements such as white oak, stone, and walls of glass create a sense of place. The floor plan offers gallery-like spaces that are intimate & expansive. Each area flows seamlessly to the next, revealing both public and private rooms. 2 staircases and an elevator connect the three levels. Many of the shared spaces occupy the main level including the great room with automated steel doors creating an expansive opening onto the lawn. The lower level houses a professionally equipped 1, 148 sf gym and private theater. There are 5 bedrooms situated on the top level. 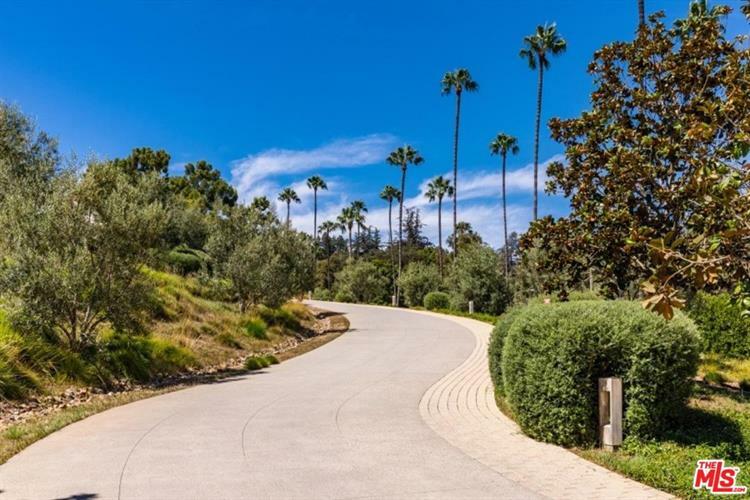 The outdoors are sprawling with Beverly Hills & LA city views. Within the lush landscaping is the entertainment deck featuring an 85-foot, fully tiled infinity pool, pool house & al fresco dining area.